We are beyond happy for the life of Josiah. I seriously cannot even begin to explain the amount of joy he brings to every second of my day. His life has opened my eyes to so much I was unaware of in the world. He has made me such a different person, with different goals and so much more passion for the things that are important. We are only 3 weeks away from his very first birthday!!!! Woohoo!! 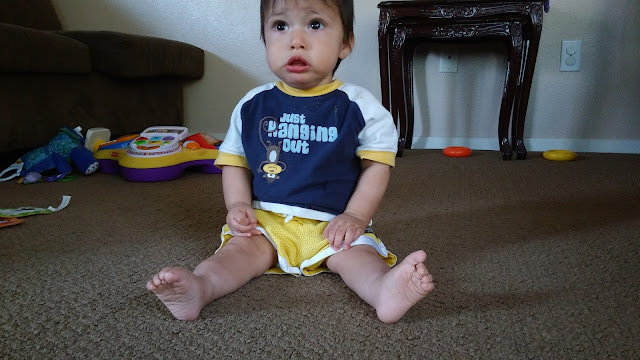 (Insert happy dance here) This has been a tough and trying year for our family with learning the ins and outs of Clubfoot, with learning to adjust to being a family of 5, with me learning to sleep while I blink! Haha. But really, this has been a whirlwind year. Despite all the changes my family is so grateful for the love and joy Josiah's life brings to ours. We have decided that for Josiah's first year we want to give back. To a child/children in need of Clubfoot treatment. To those babies in other countries who don't get the first class limo of treatments that we get here in the states. 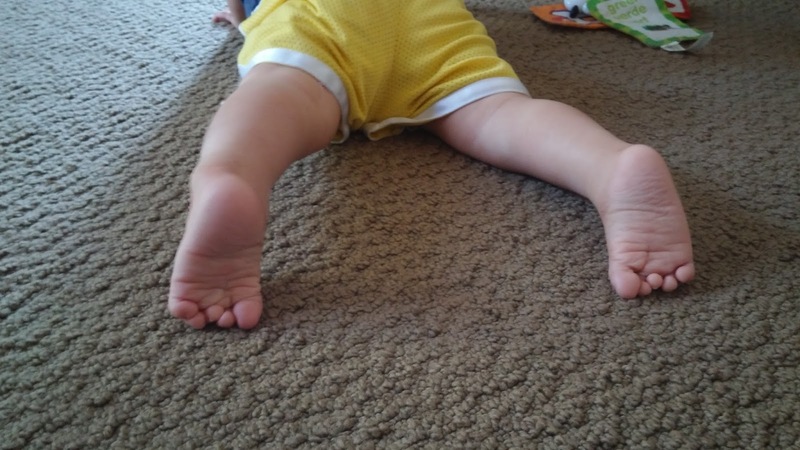 In other countries some doctors are not trained or familiar with the Ponseti Method to treat clubfoot. So many doctors wing it or end up making matters worse for the child and not fully correcting the clubfoot. 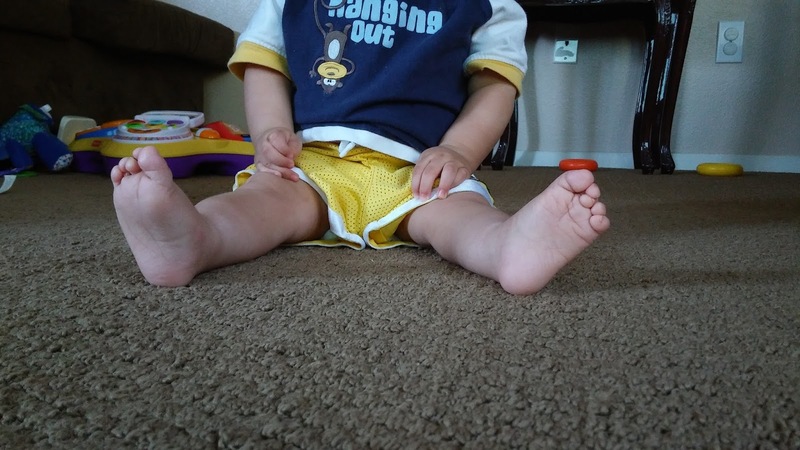 In the Clubfoot community we are so grateful for organizations like Miraclefeet, who strive to take the best treatment possible to these kids in those countries. You may have heard or read in the news last week about the grant Google.org just made for Miraclefeet. (here) Which, by the way, is amazing! So like Google.org we have set out to help and so can you! 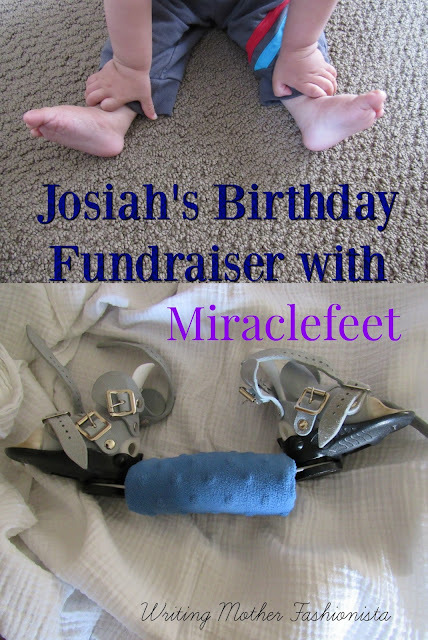 We have set up a fundraiser for Josiah's birthday. This year we are not asking for gifts for Josiah. We are not asking for donations for Josiah. 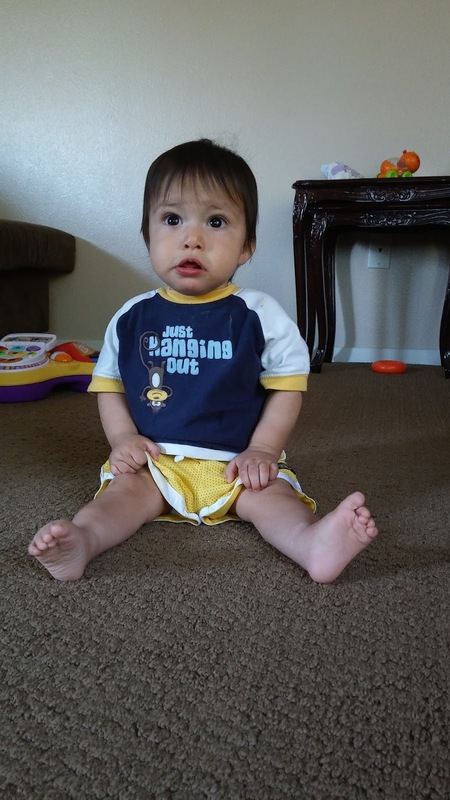 We are asking for the gift of walking for another child- like Josiah who was born with Clubfoot. If you find it in your heart to join us in giving this precious gift, you can sign up to donate here. Josiah appreciates your generous gift to a buddy of his! We hope to exceed our goal by his birthday! Let the countdown begin. Thank you so much for reading, have a wonderful day. Thank you so much Erin! You have been very helpful in our Journey. Seeing Elliot thrive is such an inspiration in our lives. You are a huge blessing in my life. Thank you for being such a dependable friend! Thank you Lana! Josiah has so much already, so we just think it's better to give to those who don't have enough. Happy 1st Birthday. What a truly wonderful idea! That is so amazing! What a wonderful birthday present to your son, and gift to another child. 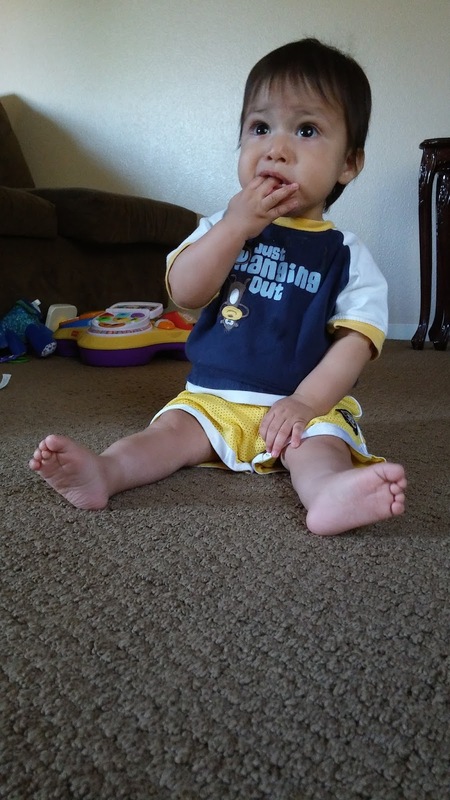 Happy 1st birthday, Josiah!